Could Theresa May announce her resignation today amidst more debating in the House of Commons? 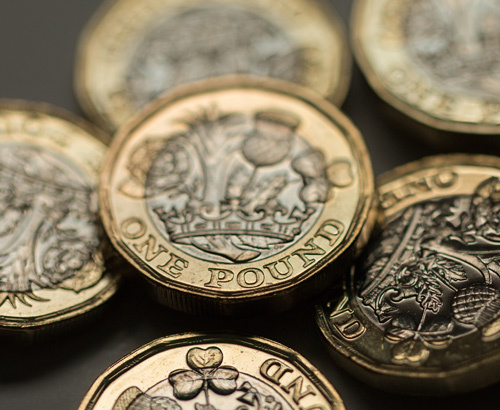 The pound strengthened yesterday against its main currency counterparts including the euro, with GBP/EUR interbank exchange rates holding strong above the 1.17 mark in the afternoon. 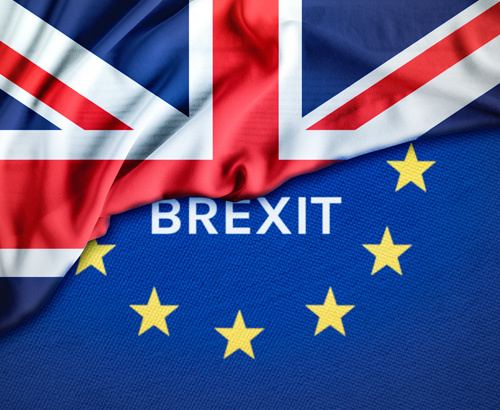 This followed Monday evening’s vote on which saw lawmakers seize control of negotiations by putting forward a series of options, providing investors with hope that the UK may not crash out of the EU with no deal. There is a chance of volatility for sterling exchange rates this afternoon as Prime Minister Theresa May will speak to her Conservative Lawmakers at 17:00 in a last ditch attempt to gain support for her current Brexit deal which has already been rejected twice. Reports suggest that she could announce a date for her resignation in order to win the support needed to pass the deal to leave the European Union, something which she has urged is the only way of ensuring an orderly Brexit, whilst safeguarding UK business. Theresa May’s cabinet of Ministers met yesterday to discuss Monday evening’s votes and to try to come up with a solution which could allow the 75 lawmakers required to pass the deal through Parliament for negotiation with the EU. May’s spokesperson suggested that “if we are able to hold and win a vote this week we would then be able to leave the EU in less than two months’ time with a deal, which the Prime Minister firmly believes is what the public wants”. When will this evening’s votes take place? Alternative Brexit options which have been put forward will now be debated this afternoon before voting takes place at 7pm. These options vary from revoking article 50 and remaining part of the EU to leaving the EU without a deal. The result of these votes is expected at around 21:00 this evening. If no clear majority for any of the options is reached, or a majority for more than one of the options is announced then the plan is for these options to be narrowed down further on 1st April. The other alternative is that Theresa May could try to put her deal to Parliament for a third meaningful vote, however her spokesperson said that this would only happen if the Government thought it had a chance of winning. After a further 3 ministers quit the Conservative Party on Monday, it seems that the Government is more divided than ever, and as this stage any option for the next step for Brexit is a possible option. As Brexit continues to dominate headlines and remains a key driver for sterling exchange rates, get in touch with us so that your account manager can alert you of any spikes as they happen. 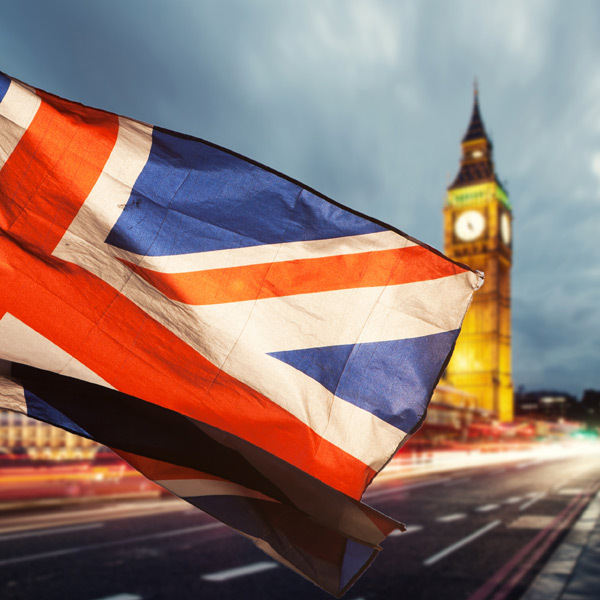 The next key data release for the UK will be on Friday morning at 09:30 when UK Gross Domestic Product (GDP) figures will be released for the final quarter of 2018. 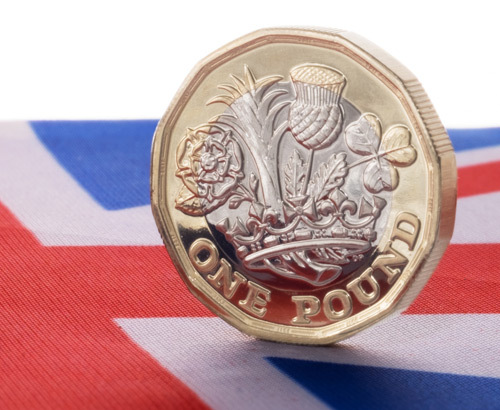 Expectation is for growth of 1.3% year on year, and 0.2% quarter on quarter, therefore we could see movement for sterling exchange rates if any deviation from the expected figures is noted.